But the deficit was an improvement on the previous year, when it was £190,801. The charity said it had taken "substantial steps" towards achieving a sustainable business model, including staff restructuring and voluntary salary reductions for some senior staff, and expected the accounts for the current year to show a small surplus. The charity said it had withdrawn from providing paid-for consultancy services, cut staff numbers and refocused its direction of travel to "better reflect its purpose as an organisation giving practical support to, and representation of, its members". 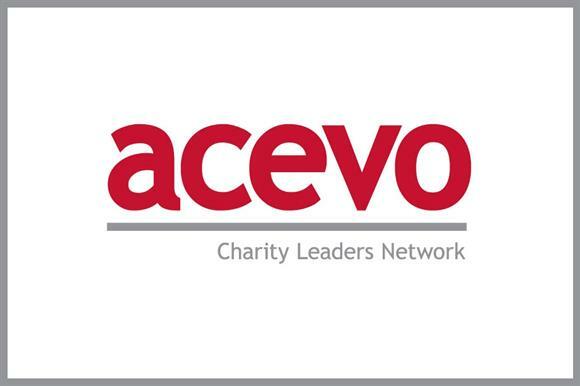 Paul Farmer, chair of Acevo and chief executive of the mental health charity Mind, said the chief executives body had gone through a lot of change in recent years, but its "developing financial position gives much cause for optimism". He said: "The organisation has already shown the resilience to take it through the turbulence of the last three years. It is now very well placed to move forward and continue to develop its mission to support and empower the civil society leaders of today and tomorrow."